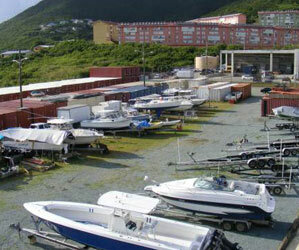 Limited boat and/or trailer storage available. Located in Bovoni next to Premier Wine & Spirits. 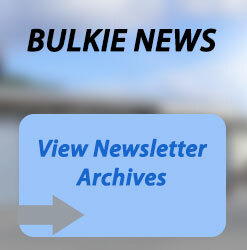 to reserve your ground space at Bulk Storage!